This page, Custom Home Search – Breckenridge, Colorado, is for those interested in narrowing their search criterion when looking for a home or property investment in the Breckenridge and Summit County area. 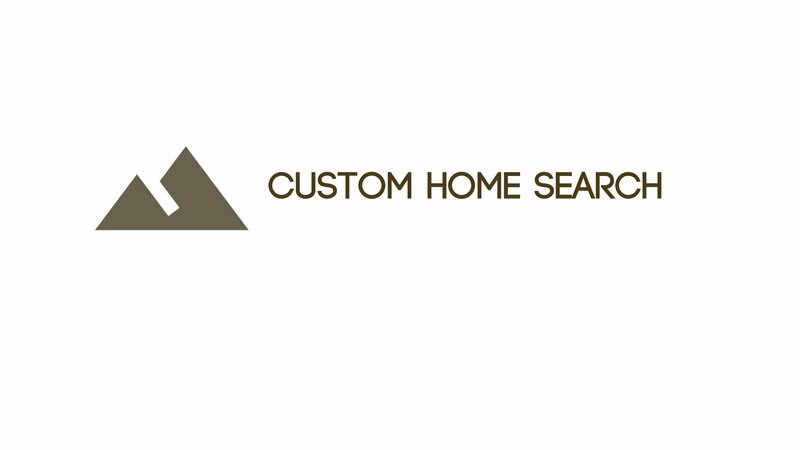 This is the detailed information that we’ll need to know to begin the proper search for your dream home in the Rocky Mountains. You can see our locations and areas served by clicking here, and our buyer services by clicking here. 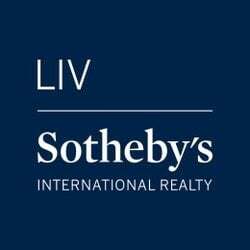 This request for information is for buyers ready to narrow down their search with the help of a Summit County Real Estate and Property Specialist. Please fill out the form and if you haven’t heard back from us in less than 24 hours, feel free to give a call to let us know. Thanks!